In May, we blogged about indie startup Sector32, based in Leuven, working on their first mobile game. Inside Pete is a single-player strategic 2D game with real time action. It can be compared to a tower defence game in the sense that it borrows simplified elements from a classic real time strategy game. Development of Inside Pete is in full swing at Sector32 and you can read all about it on their website and development blog. 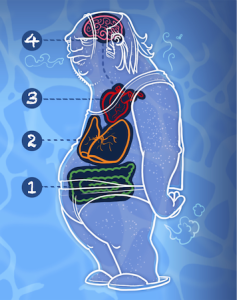 In this game you’ll travel from the colon trough the stomach and the lungs up to the brain. Each of these organs has its own characteristics and inhabitants. We refer to these organs as the four different worlds. Each world will hold six different levels. Wanna discover more? Check out their blog. 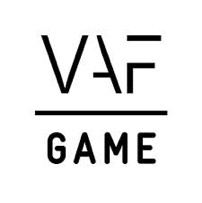 The game is scheduled to release in January 2015.